MAHIR - Sylvester J. Ny. 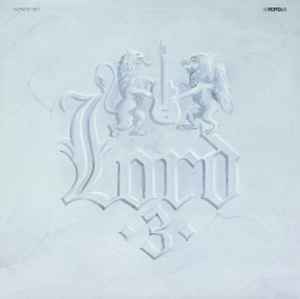 Main title listed as "Lord 3" (on front and back cover) and "Lord III." (on labels and spine). Main artist listed as "Lord" (on front cover, back cover and spine) and "Lord Együttes" (on labels).